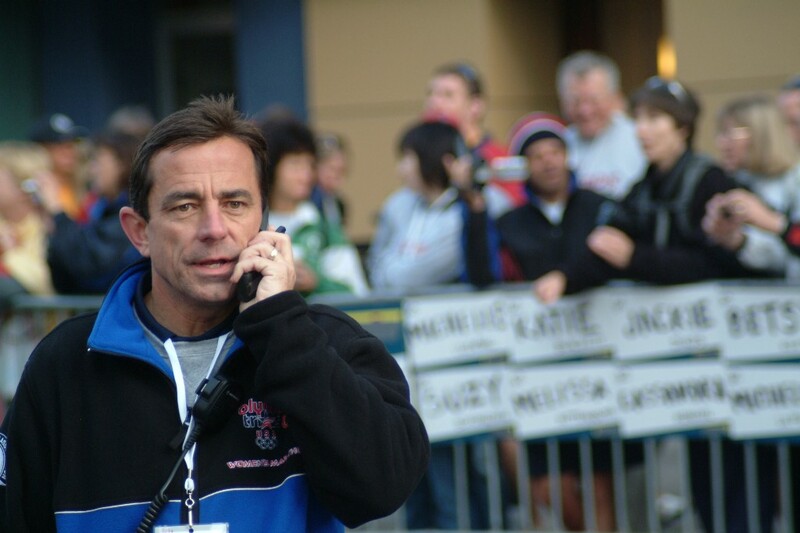 I recently had the privilege of getting to know Dave McGillivray whose organization DMSE is producing my client’s upcoming multi-sport races this May 19 and September 22-23, 2012. Best known as the organizer of the Boston Marathon (taking place today! ), Dave actually has a long history in the sport of triathlon and Ethos will be the first multi-sport race he has done in years. – Directed at least 150 triathlons including the 1983 Cape Cod Endurance Triathlon, believed to be the first ultra-distance event of its kind in the continental U.S.
– Created the New England Triathlon Series in 1984, one of the first triathlon series in the U.S.
– He completed the New England Run in 1981, a 1,522-mile triathlon around New England to benefit the Jimmy Fund of Boston, consisting of a daily one-mile swim, 80-mile bike and 20-mile run each day for 32 days. He completed this amazing feat in front of 60,000 spectators in Foxboro Stadium. I encourage you to check out the Ethos events at www.active-ethos.com and follow them on Twitter and Facebook.